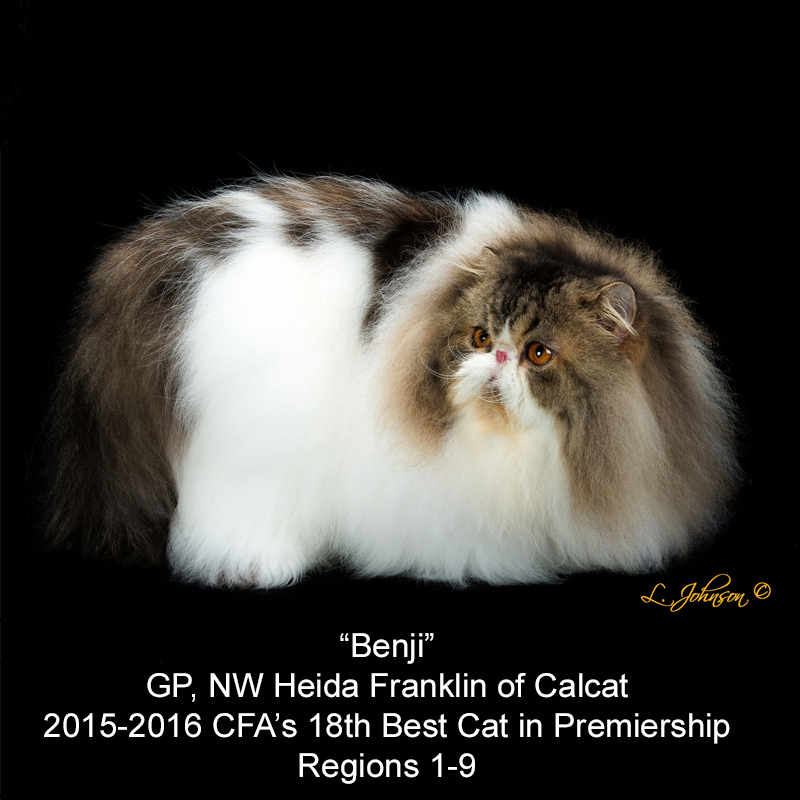 Cotton States Cat Club - Producing CFA Cat Shows since 1938. 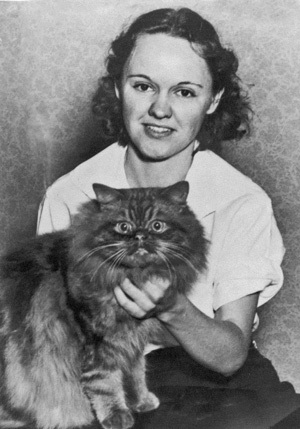 On January 29, 1938, Mary Kate Carroll (Kohinoor) & Gladys Donaldson (King Kat), gathered together 12 interested cat lovers to found Cotton States Cat Club. Their first show was held on December 2nd & 3rd of that year at the Atlantan Hotel. 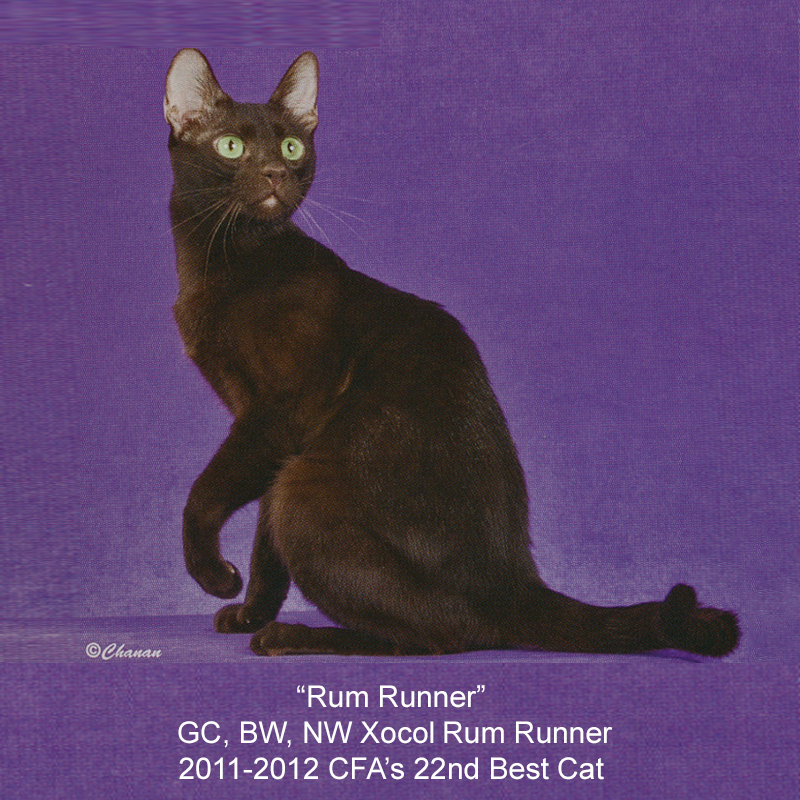 Mrs. Laura Graham, a CFA judge and noted breeder (El-Jay-Gee Cattery, Persians and Siamese), came up from Tarpon Springs, FL, to manage the show, and the famous Miss Winifred Porter (The Farm cattery, Burmese and Abyssynians) brought eleven cats from New Orleans to help out with the shorthair entry. 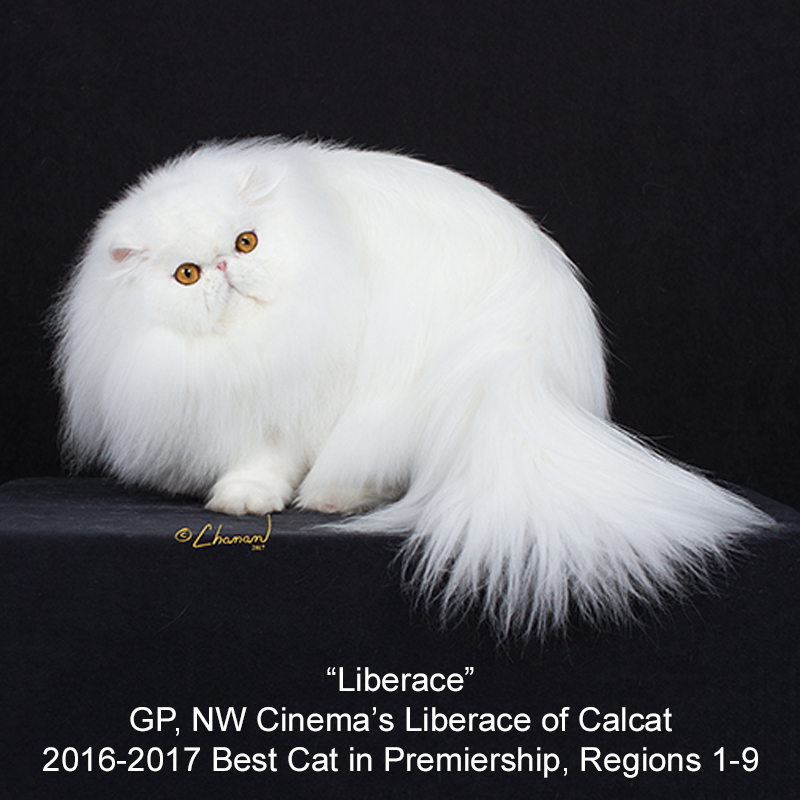 There were 118 cats and kittens entered in this first show. 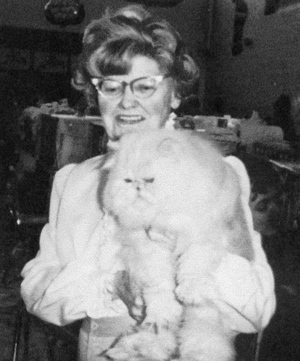 Mary Kate entered the judging program in the early 40's, and she judged for her own club at Cotton States' 5th annual show in 1944. 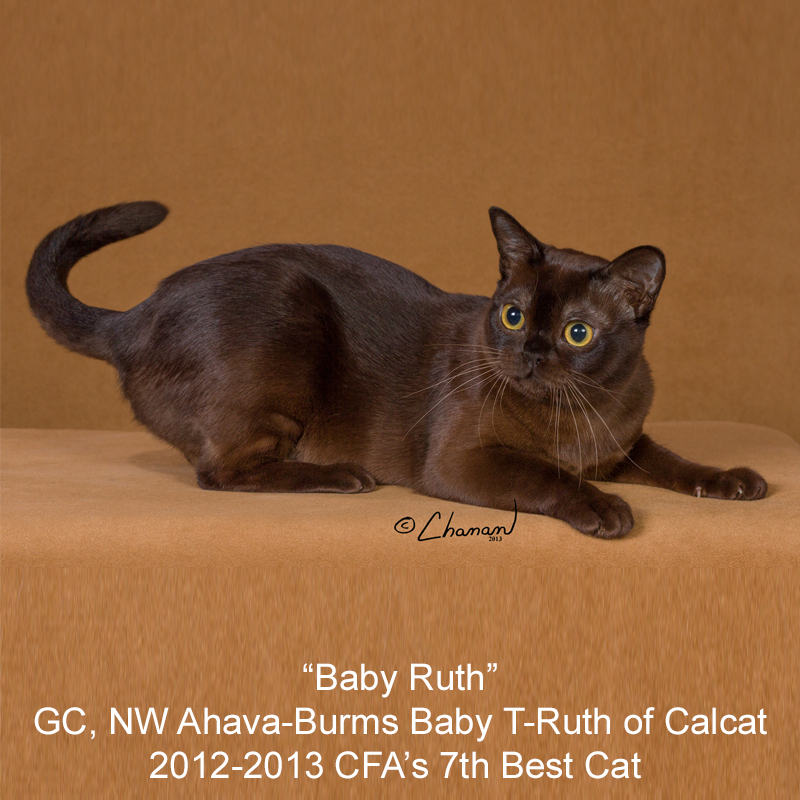 She continued to judge for 30 years and to breed and show for almost 50 years. 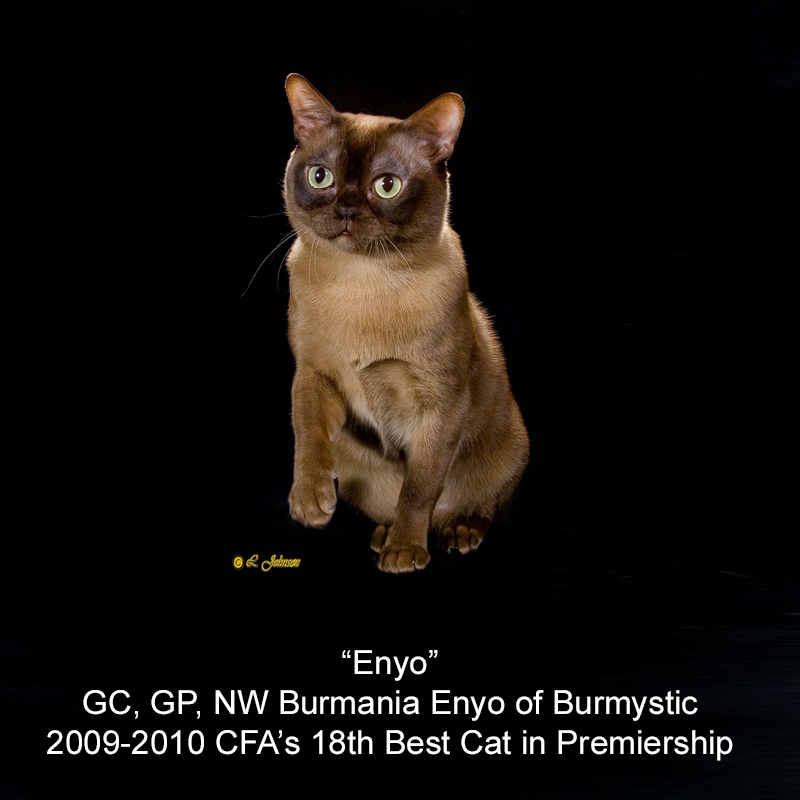 Her enthusiasm about cats lives on in the members of this club. 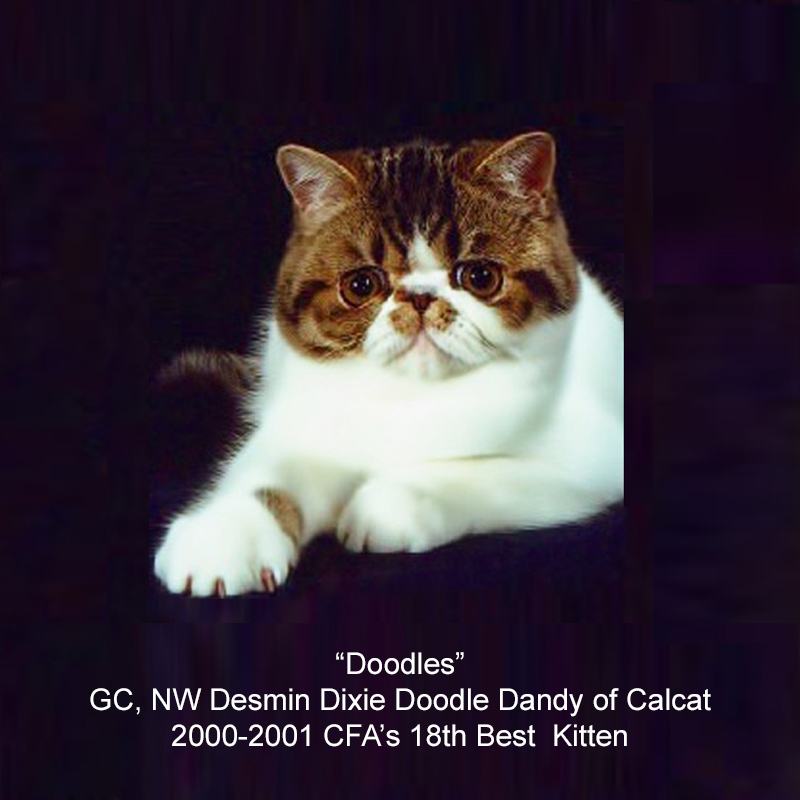 In 1985, the last year that CFA gave out the prestigious "Show of the Year Award", Cotton States hosted one of the most spectacular cat shows ever. 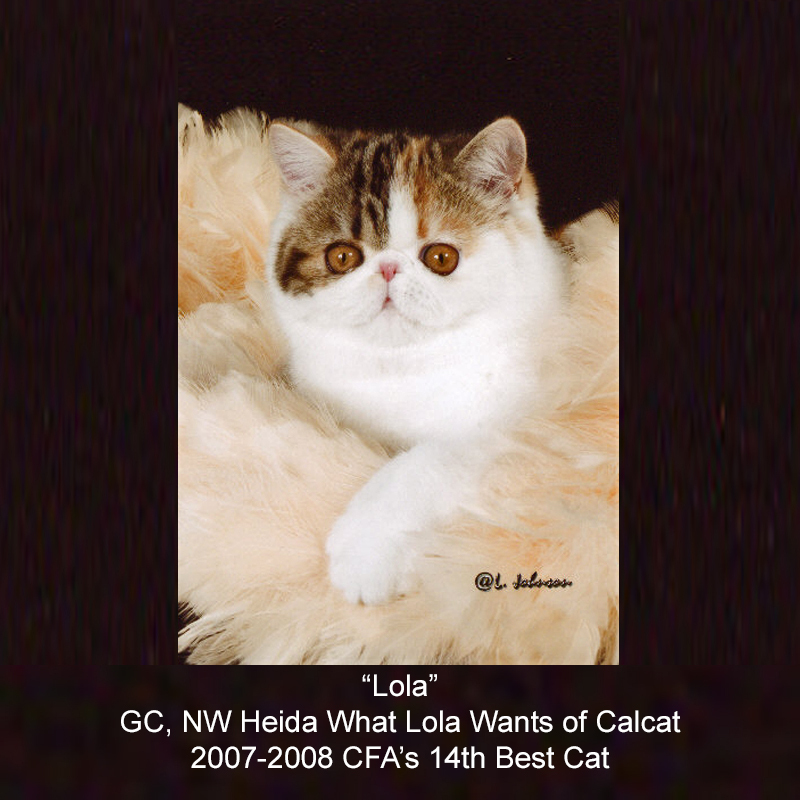 Under the show management of Connie Wardlaw, Cotton States was bestowed this honor. 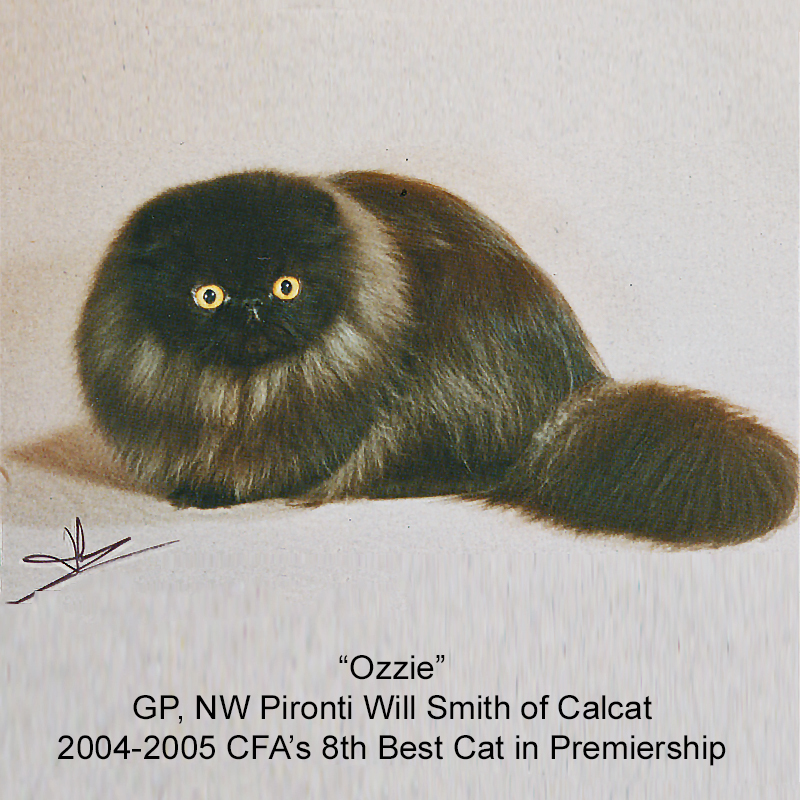 In 1999, for its 60th Annual Show, Cotton States, became a Friskies Lead Show, with over 300 entries. 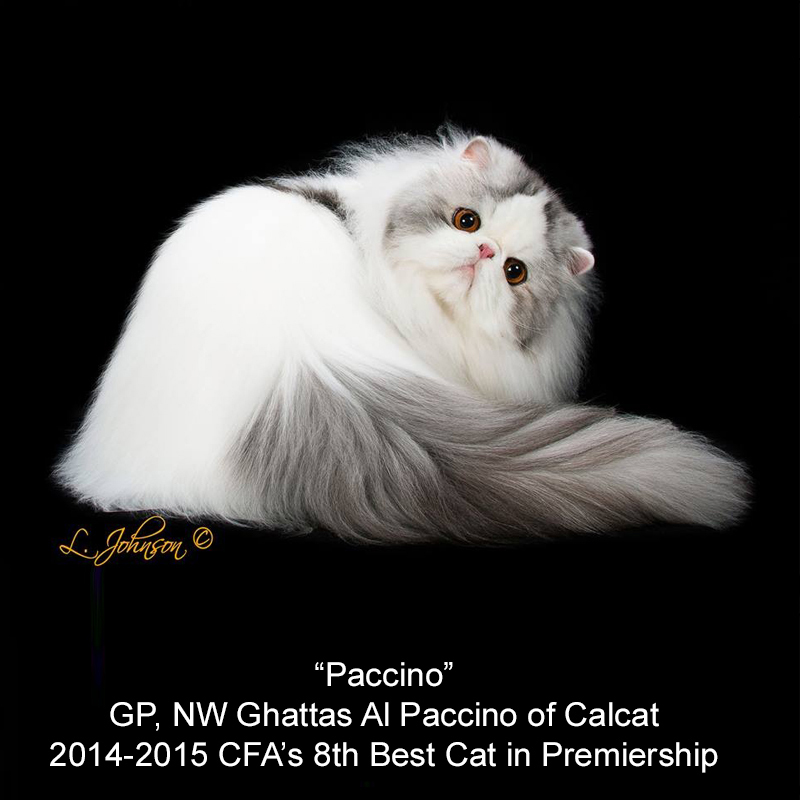 Since that time, Cotton States has produced shows with entries averaging 350 cats annually. 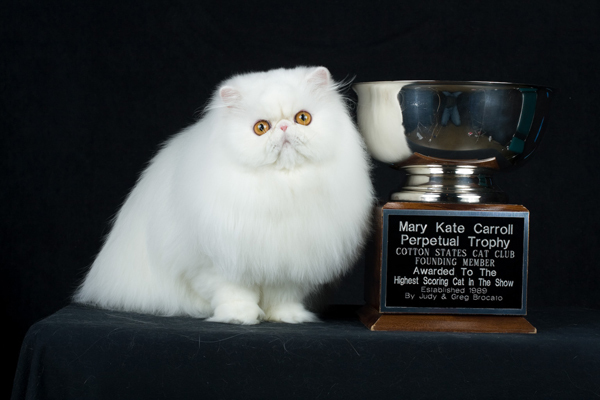 The most hotly contested award in all Cotton States' shows is the Mary Kate Carroll Perpetual Trophy, presented to the highest scoring cat in the show. 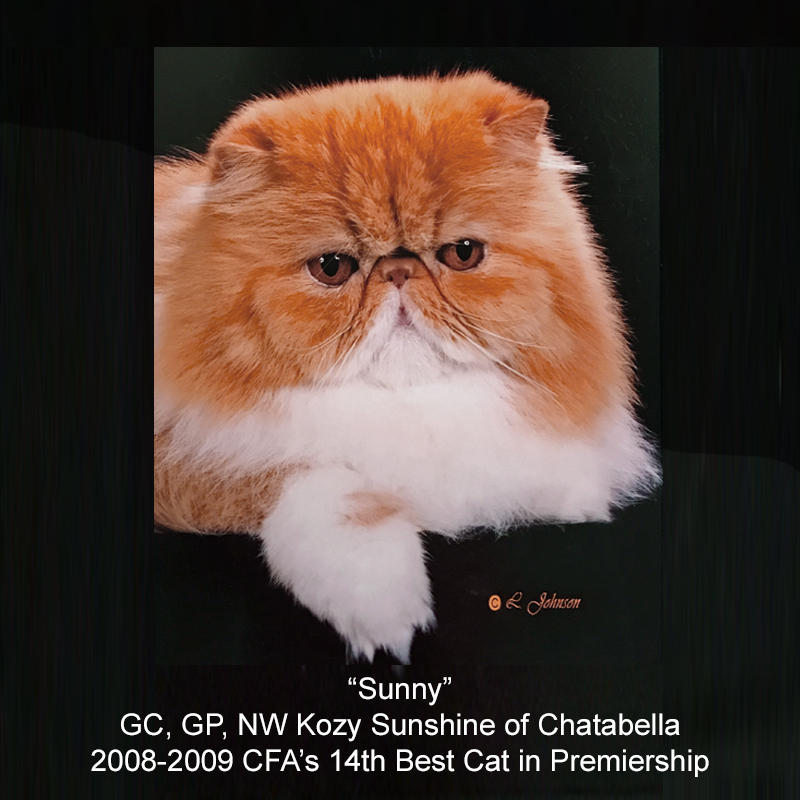 In 2013, Cotton States celebrated its 75th anniversary with a show to remember – Diamond Jubilee. 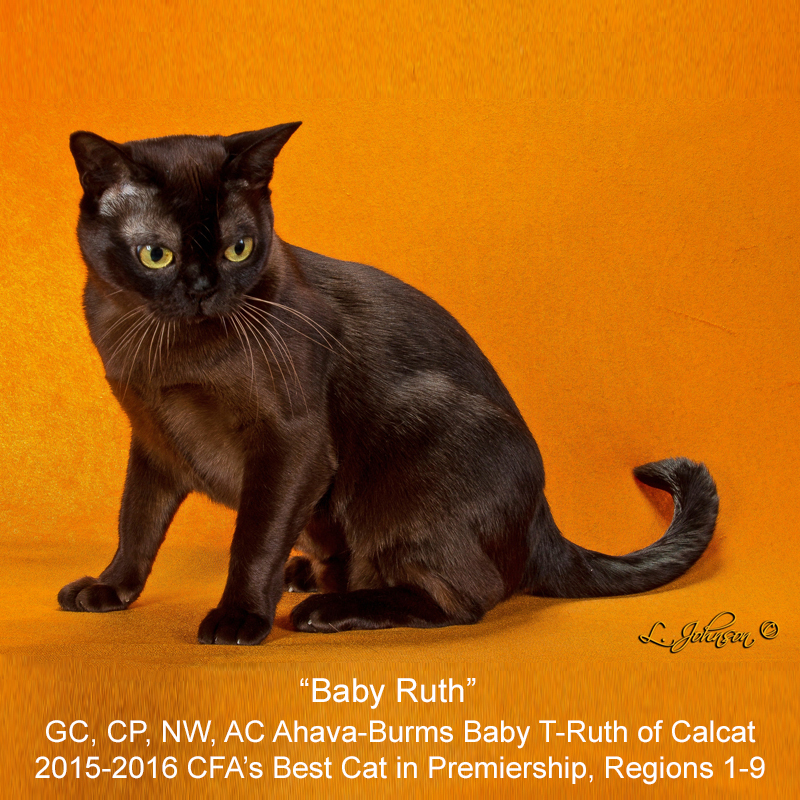 Click here to see CFA’s Cat Talk© magazine article highlighting that show*. See the Gallery of Photos/Shows Past for more pictures from that memorable show. 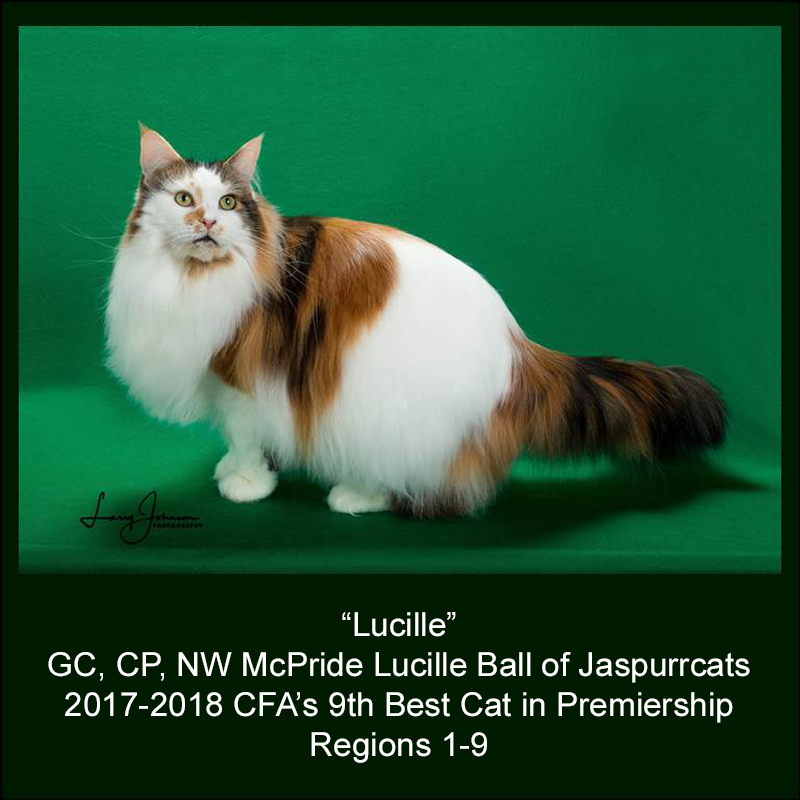 Outside of the Club's annual show, Cotton States Cat Club members show their cats in CFA shows all around the country and have amassed many prestigious awards, adding to the Club's distinguished history. 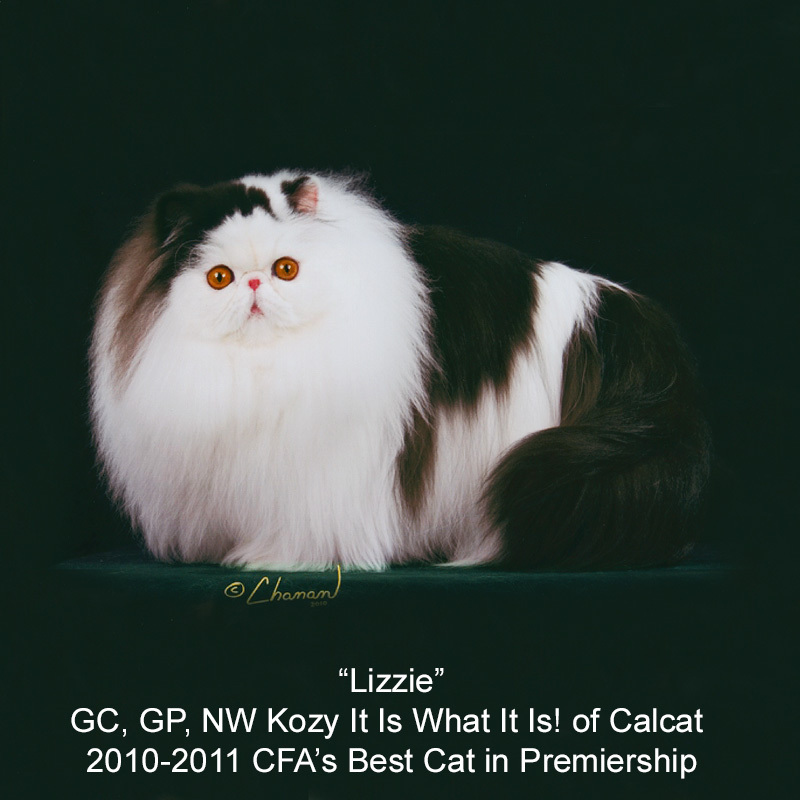 In the 2010-2011 show season, club president Cyndi Lewis won CFA's annual Best Cat in Premiership award with her Bi-color persian "Lizzie; Connie Wardlaw won the same award in 2015-2016 with her Burmese "Baby Ruth" ; and, Cyndi Lewis repeated her achievement in 2016-2017 with "Liberace", a solid white persian. 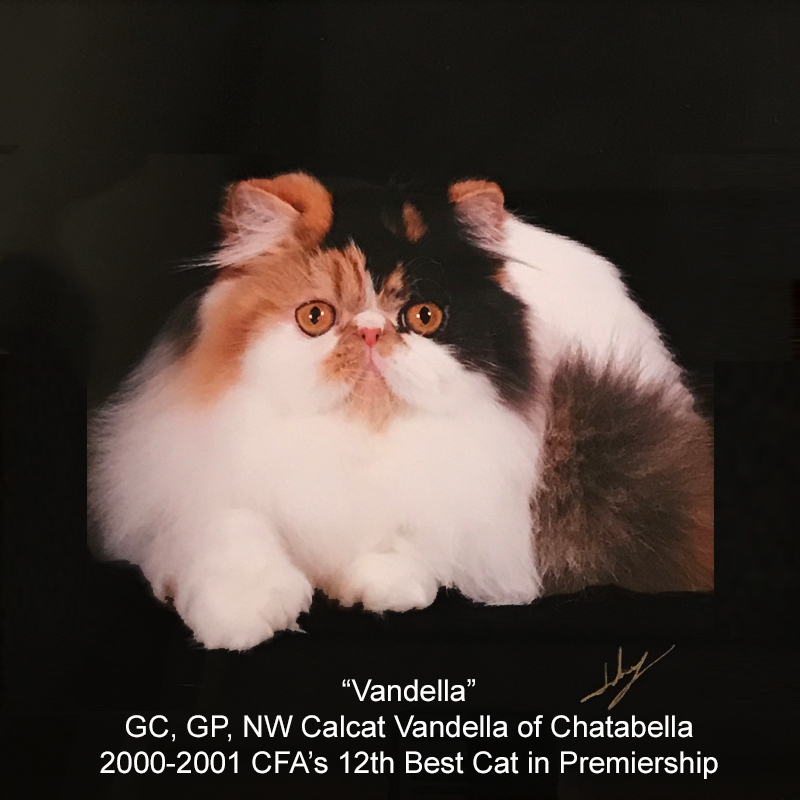 Apart from the very Best of the Best achievements in the cat fancy, the Club also celebrates our other CFA National Winners - placement in the top 25 for Championship, Premiership and Kitten for a show season. Mary Kate Carroll, pictured in 1938, top; 1988, center; and the Mary Kate Carroll Perpetual Trophy, bottom.